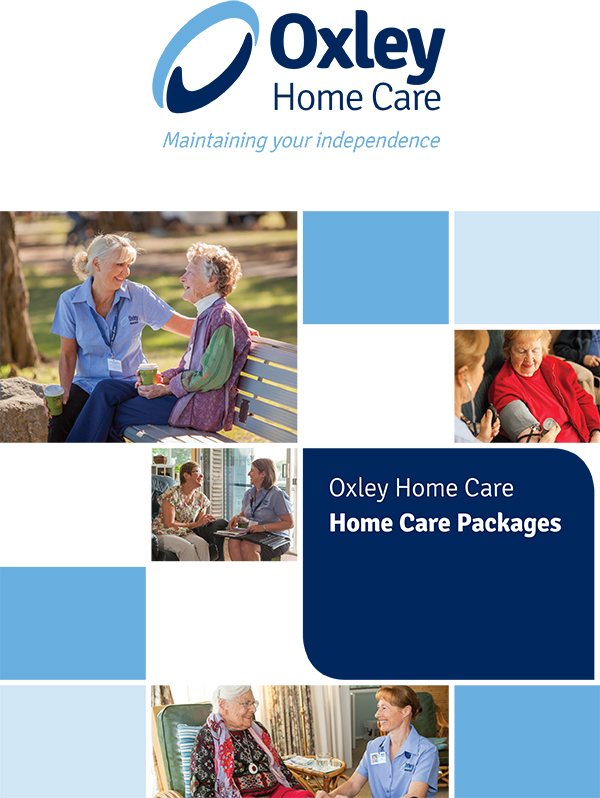 At Oxley Home Care we are passionate about helping people live independently in their own homes and as such have developed a range of services which can be modified to suit the individual needs of the person being cared for. Our services range from practical services such as personal care, domestic assistance and shopping, to more activity focused services such as gardening, attending an exercise class or going out for a social outing. It’s the little things in life that sometimes mean the most. 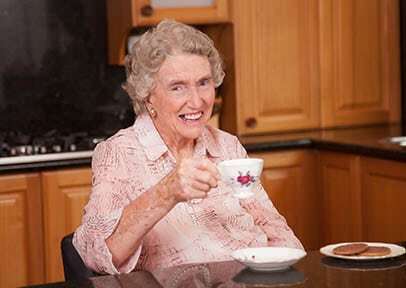 We provide regular social support and companionship, whether it be a cup of tea at home or at a local cafe, its completely up to you. Whether you want to cook up a storm for a bit of fun or simply need help to heat up a meal, we are here to make sure your dietary needs are being met. 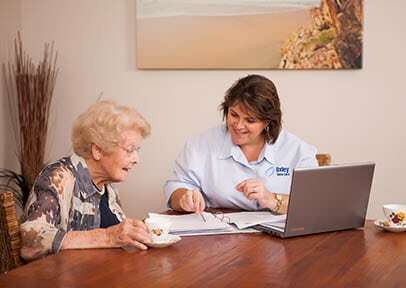 Our Care Managers work with you to ensure your care and support services are customised to meet your goals and regularly reviewed as your needs change. Our domestic support services help with light domestic duties including cleaning bathrooms and kitchens and helping with the laundry and ironing. Transport services are there to take you to your appointments, allow you to go shopping or to spend the day outside going for a social drive or on an outing. Our Allied Health Professionals can provide a range of services including Physiotherapy, Occupational Therapy and dietician services. Many of your nursing needs can be met in the comfort of your own home, saving time and transportation to visit your Doctor. 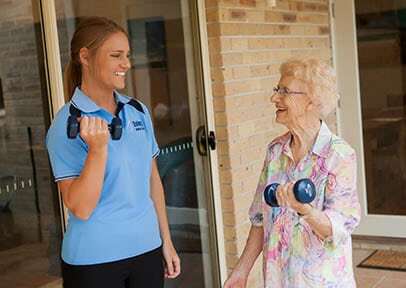 Our Care Worker can help you get out and about for exercise or pleasure and is an important aspect of social support. Keeping you connected to your local community and hobbies is an important factor in supporting your independence and goals.